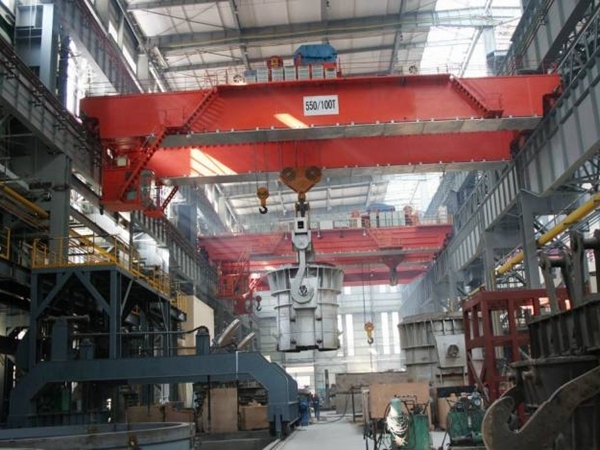 1.The crane should be centered over the load before starting the hoist to avoid swinging of the load as lifting starts. 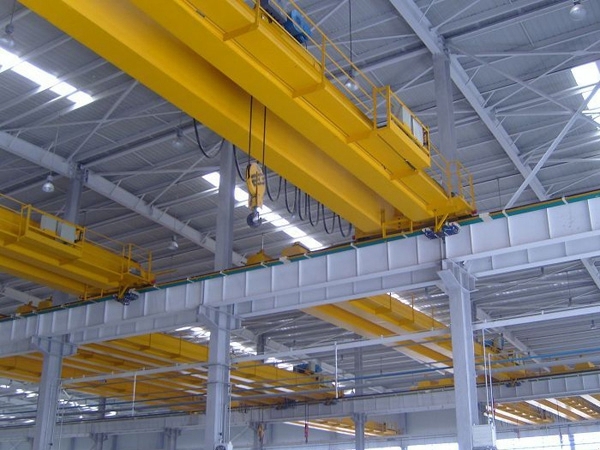 Load should not be swung by cranes to reach areas not under or within reach of crane. 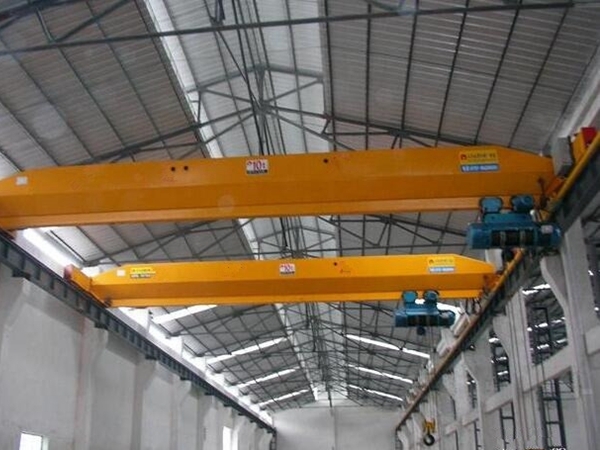 2.Crane should be operated smoothly to avoid jerk and abrupt movements of the load. Slack must be taken from the sling and hoisting ropes before the load is lifted. 3.The crane hoisting ropes should be kept vertical. Crane must not be used for side pulls. 4.The area should be clear and all persons in the area aware when load is lifted. This is to be ensured by a warning signal while lifting, lowering and while moving. Additional warning signal to be used in high traffic density area. 5.The load should be checked to be certain that it is lifted high enough to clear all obstructions and personnel when moving. 6.Loads must not be carried over people, especially loads carried by magnets. Load or parts of loads, held magnetically may drop. Failure in power to magnets will result in dropping of the load unless back up power supply is furnished. 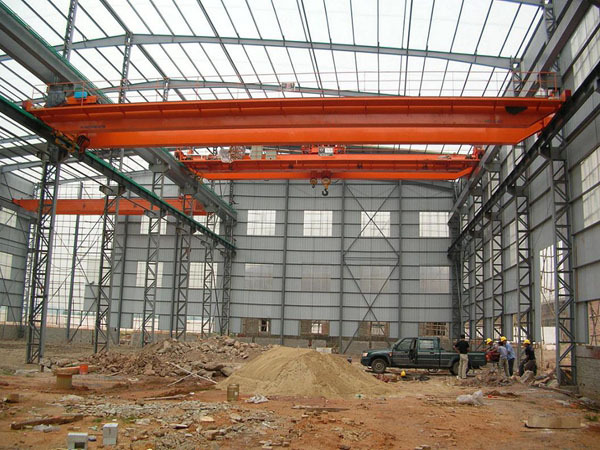 7.Lifts should not be attempted beyond the rated load capacity of the crane, sling ropes chains etc. 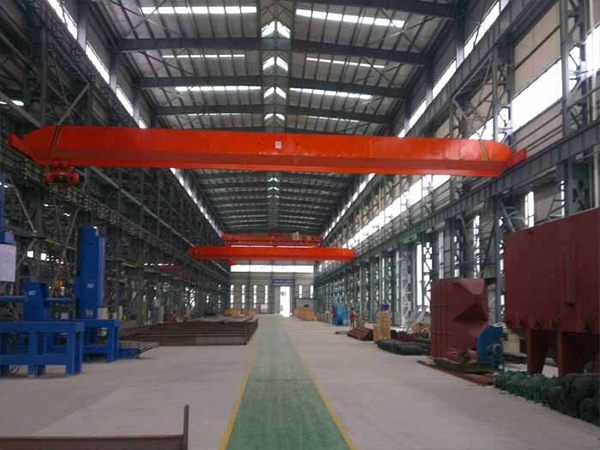 8.On all capacity or near capacity loads, the hoist brakes should be tested by returning the motor switch or push button to the OFF position after raising the load a few inches off the floor. 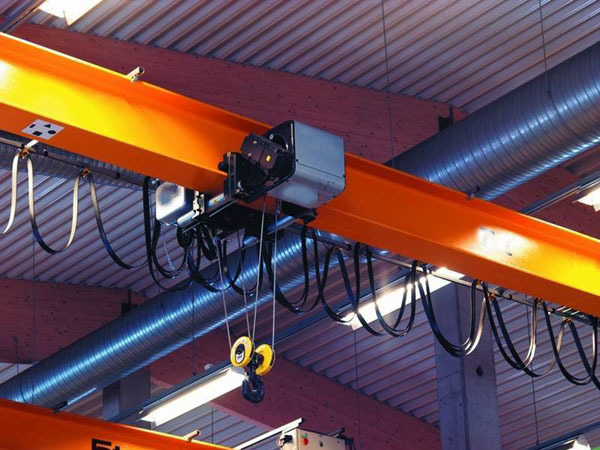 If the hoist brakes do not hold the load should be set on the floor and the crane not further operated. 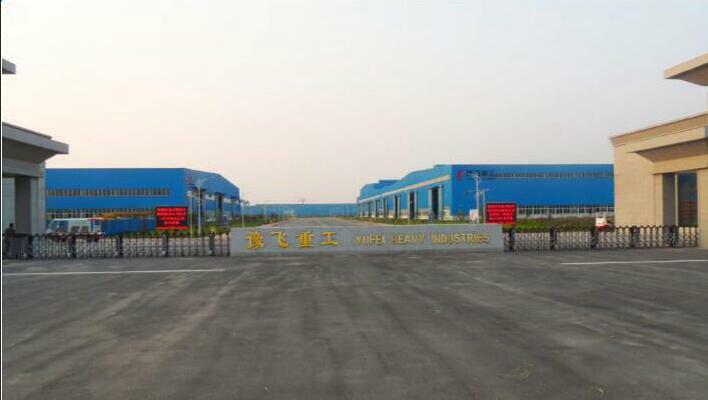 The defect should be reported immediately to the supervision. 9.Before moving a load, load slings, load chains or other load lifting devices must be fully seated on the saddle of the hook. 10.The block should never be lowered below the point where less than two full wraps of the rope remain on the drum. Should all the rope get unwrapped from the drum, it should be rewound in the drum groove in the correct direction and seated properly in the groove otherwise the rope may get damaged and the hoist limit switch will not operate to stop the hoist in the high position. 11.At no time a load should be held suspended from the crane with the power “ON” unless the operator is at the operator’s switch. Under this condition the load should be kept as close as possible to the floor to minimize the possibility of an injury if the load should drop. 12.When a hitcher is used, it is the joint responsibility of the crane operator and the hitcher to see that hitches are secure and that all loose materials has been removed from the load before starting a lift. 13.Sling hooks hanging loose should not be used to lift loads (if slings hooks are not needed, they should be properly stored). 14.All slings or ropes should be removed from the crane hooks when not in use (Dangling slings or hooks hung in sling rings can inadvertently snag other objects when moving the crane). 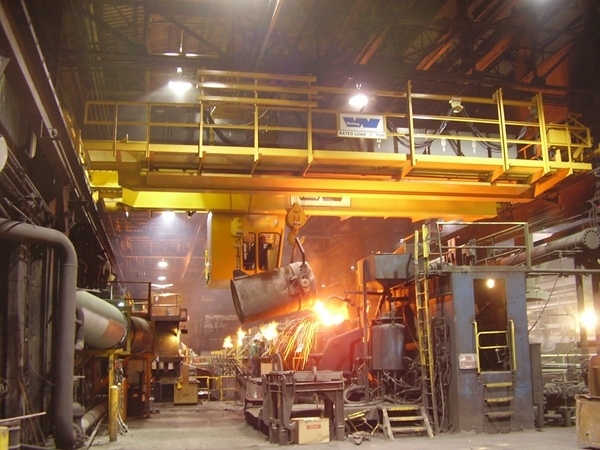 15.The crane should not be operated if limit switches are out of order if ropes show defects or wear. 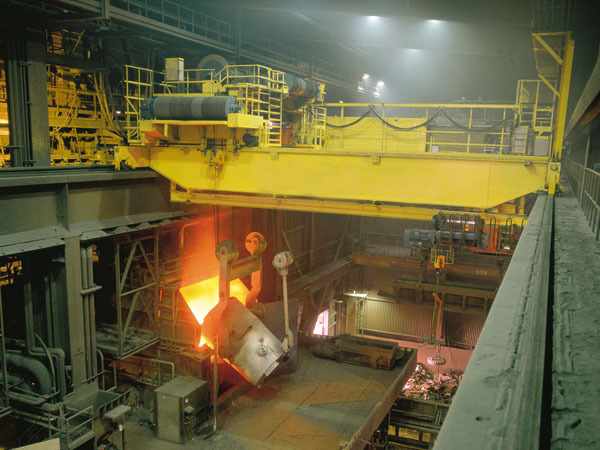 16.Crane operators should not use limit switches to stop the hoist under normal operating conditions.